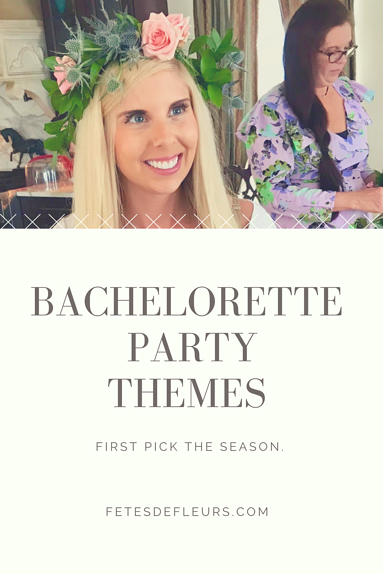 Our favorite bachelorette party themes below. 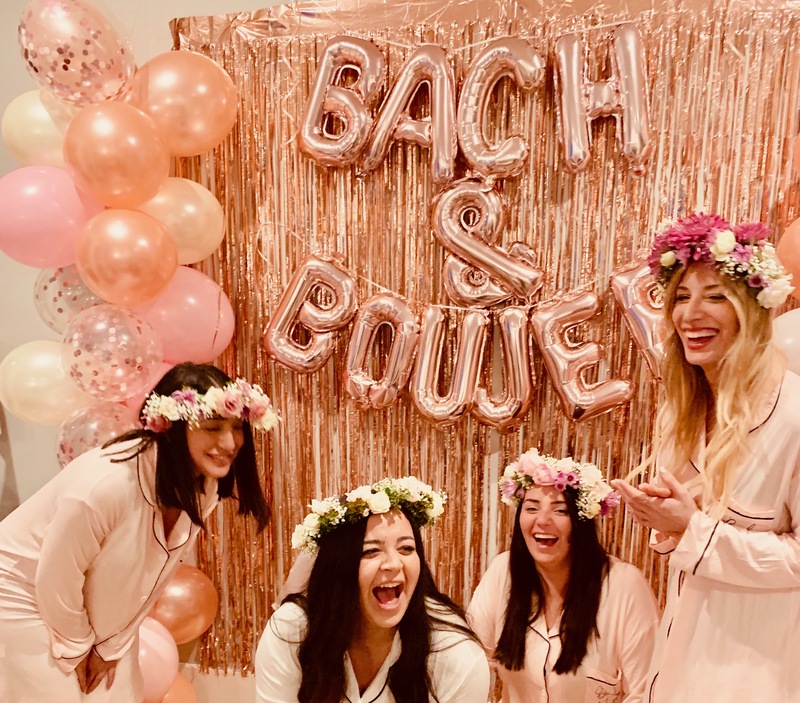 A PINK BACHELORETTE PARTY THEME FOR A "FINAL FLAMINGLE BACHELORETTE"
The theme of their weekend is the popular "Final flamingle or Last Flamingle." 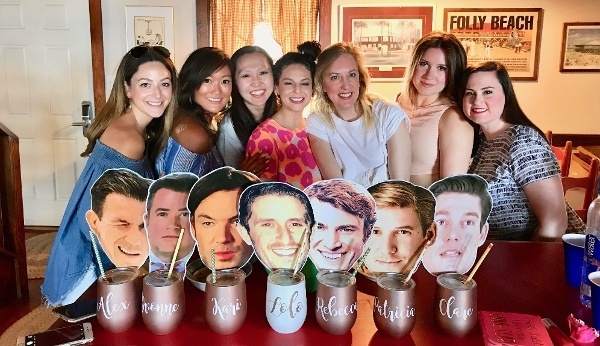 We see this theme a lot at our bachelorette parties. 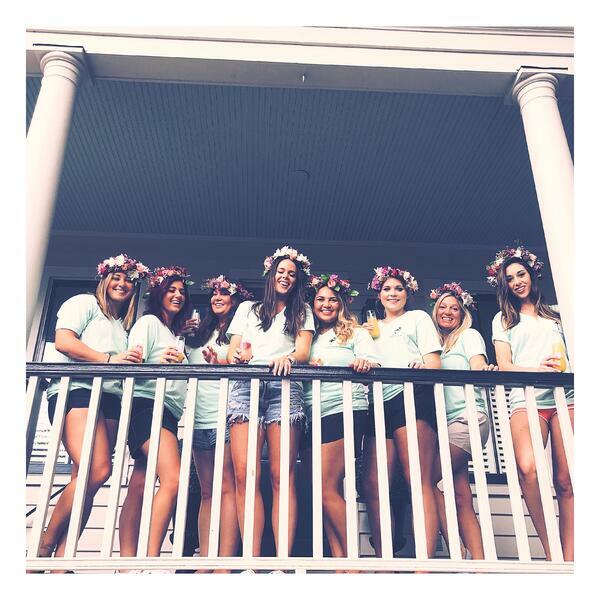 Their t-shirts were a perfect shade of mint and looked so good with their pink flower crowns. These ladies opted for pink and white colors with real flowers. They also has a pink bachelorette party theme on top of the final flamingle. Do you love the color pink? Do you love the color rose pink? EVEN BETTER, GIRL. Do you love ROSE wine? Do you like the most girly of things? Do you love cute and pretty things? Okay, you are meant to do the ROSE ALL THE WAY bachelorette party theme and bachelorette party hashtag. If you want to have the best ROSE ALL THE WAY bachelorette party weekend we suggest making sure your weekend consists of the following things and items. So you have decided that you are going to go to a beach for the bachelorette party! GOOD IDEA! 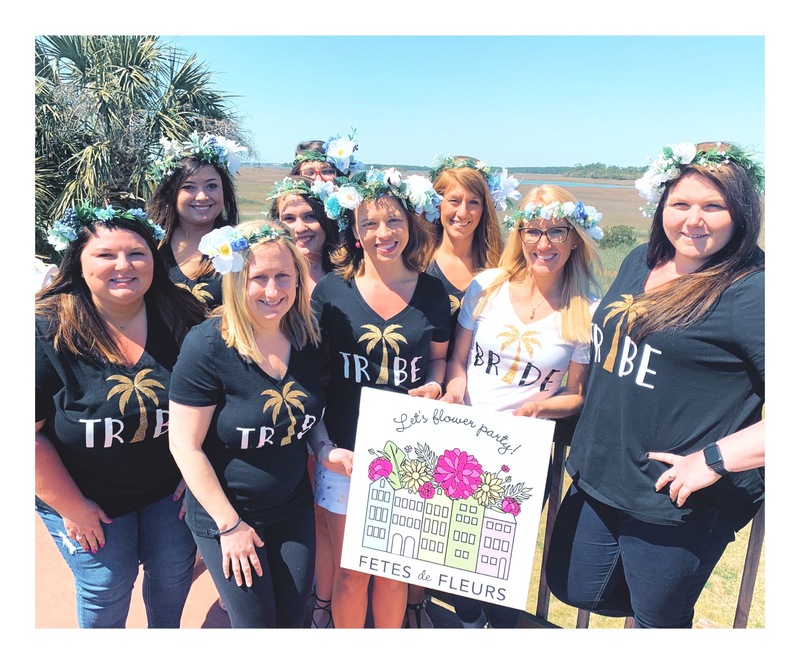 What can go wrong if you are spending your time in a beach town or close to a beach for a weekend or a long weekend with the bride tribe. 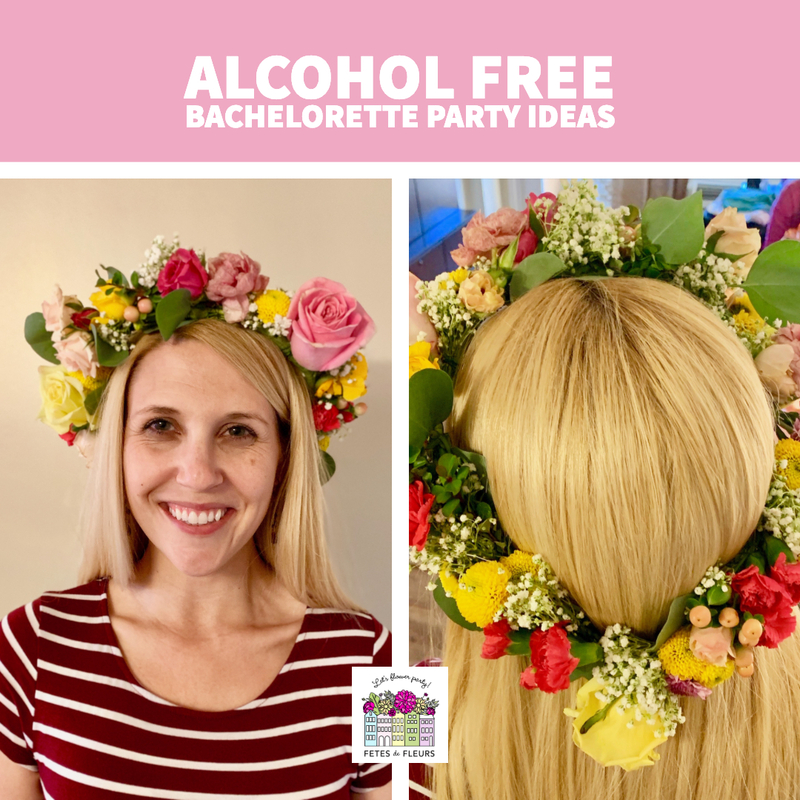 A beach bachelorette party theme is perfect if you are the group who loves to chillax at the beach or pool with some rose or fun tropical drinks. You have such great options on places that you can go to that are either at the beach or close by the beach. Alright who doesn't love the QUEEN BEY, herself? We love her and we love that she dons flower crowns like the GIRL BOSS that she is on the reg. 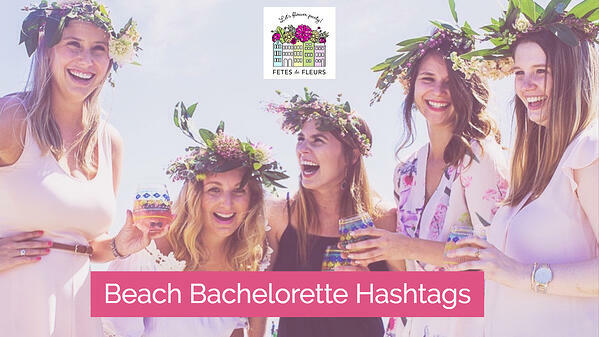 We are pumped to highlight our favorite things about a FEYONCE bachelorette party theme because well, Beyonce loves flower crowns and that means we have to feature this bachelorette theme. 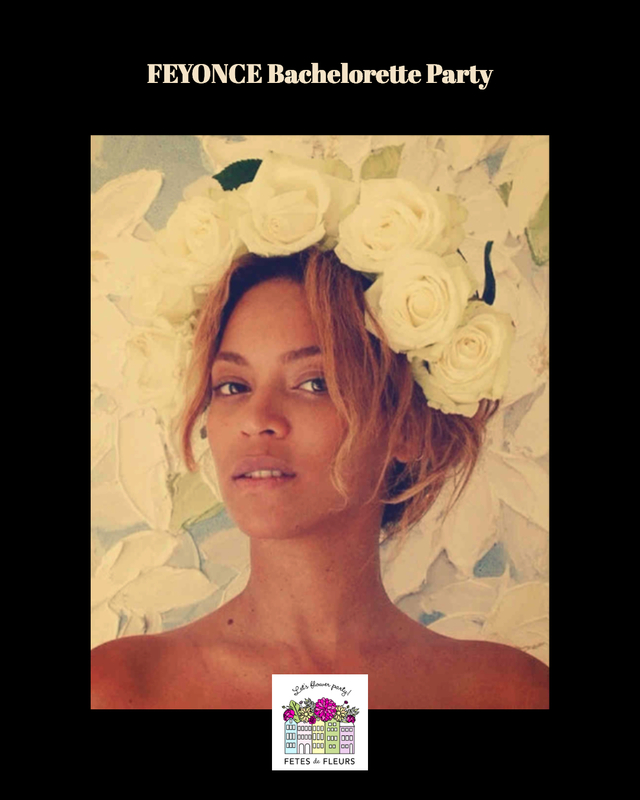 If you search Beyonce flower crowns you will see how many images of the boss come back for you to admire. 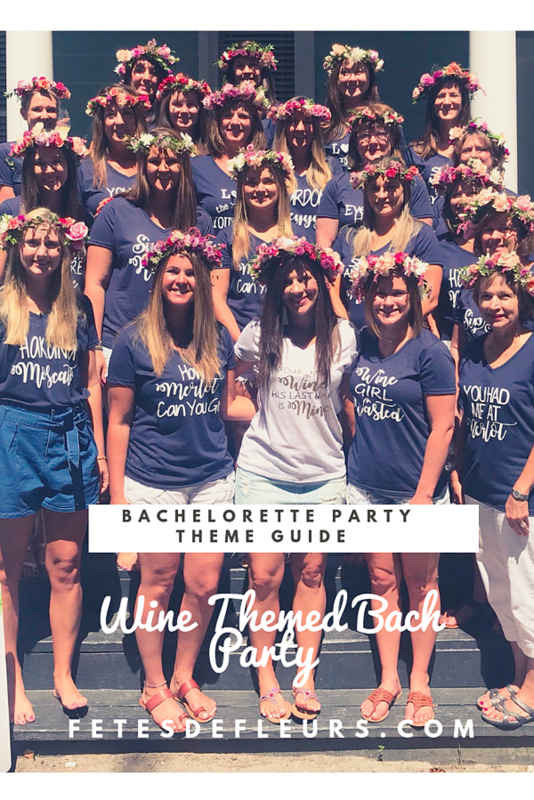 So in floral fashion we thought we would highlight one of our favorite bachelorette party themes in hopes that we see more of this in the year ahead. 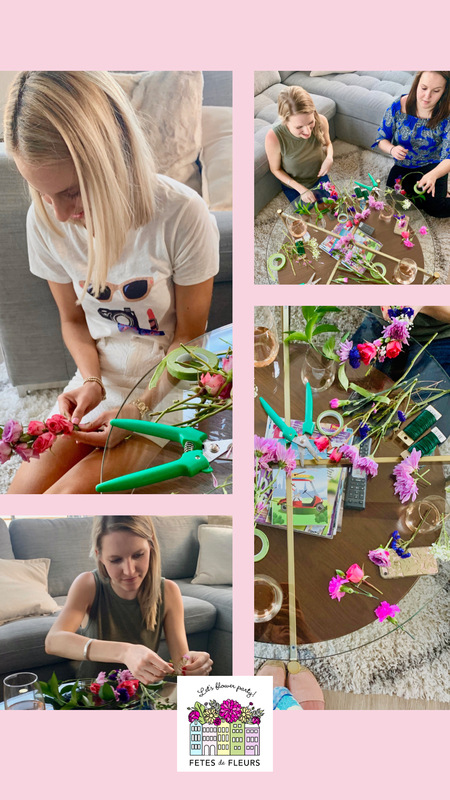 HERE IS EVERYTHING YOU NEED TO BUY TO HAVE THE BEST FEYONCE BACHELORETTE PARTY THEME AND ALL THE BEST BACHELORETTE DECORATIONS IN LINE WITH THIS QUEEN-LIKE BACHELORETTE PARTY THEME.